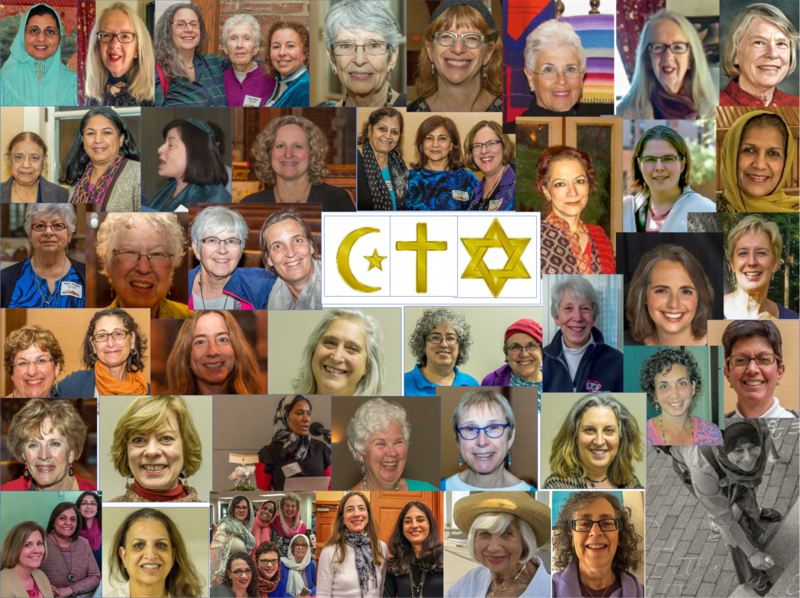 The Daughters of Abraham Women’s Interfaith Book Group was created in response to the events of September 11, 2001 by and for women of the three Abrahamic faiths, Judaism, Christianity and Islam. We read books that deal with our religions and the practice and experience of living as a religious person. Books can be of various genres: biography, fiction, memoirs, history, poetry, etc. They help us to talk about faith experiences. We learn about one another’s religions. By so doing we come to know one another as members of a unique community of friends. As Daughters of Abraham we believe that the only way to confront discrimination, bigotry and xenophobia is through learning about the religions, traditions and history of others. We must learn to appreciate and value the uniqueness of every member of our society. Click below to see our recent newsletters and to signup.